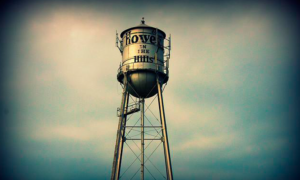 Looking for help in Howey-in-the-Hills, Florida? Kalos Services - 352.243.7099Looking for help in Howey-in-the-Hills, Florida? Do you ever wish you could call one contractor to take care of your home or business’ facility needs? 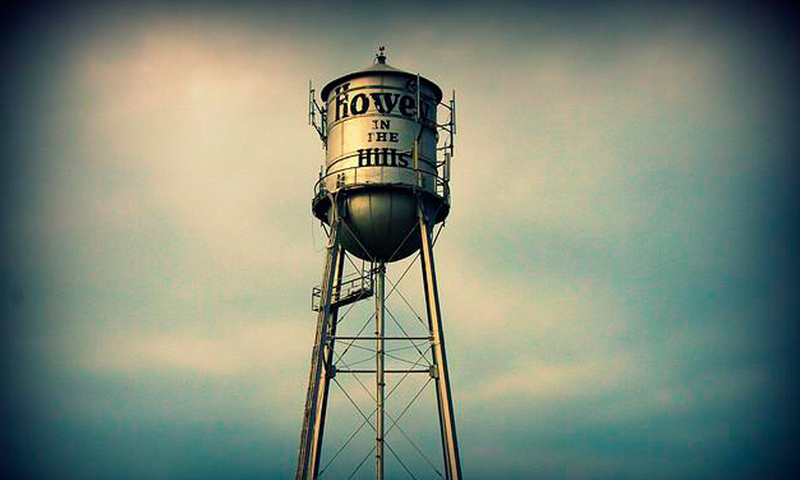 Finally a company in Howey-in-the-Hills who can help in multiple ways! We are licensed experts in Air Conditioning, Electrical, and Pool Heating service/installation and in General Contracting, specializing in new Additions, Renovations, and Remodels. There’s only a few things we can’t help with! Kalos Services, Inc. was founded in Lake County in 2005, and through huge downward turns within our industry, we’ve become one of the most respected Howey air conditioning service companies and as Howey electricians, pool heating and construction experts our company has steadily grown, not only surviving in tough business conditions, but thriving. But we don’t pat ourselves on the back! At Kalos Services, Inc. we know our satisfied customers are the key to our business’ success.